Everki Atlas Checkpoint Friendly Adjustable 17.3″ Laptop Backpack is a great laptop backpack for the people who travel randomly for business or professional purpose. The stylish and fashionable everki laptop backpack is big enough to carry your laptop or notebook, iPad or Tablet as well as your essential documents, gadgets and accessories. 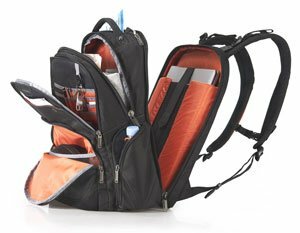 When you travel for business purpose, you need to carry business files, documents and your personal commodities, so need a perfect backpack which is comfortable to carry huge goods. The Everki Atlas Checkpoint Friendly Adjustable 17.3″ Laptop Backpack is the perfect one for the person who travels through the air and want to leave the airport security area easily and quickly. The Checkpoint Friendly feature which also known as TSA Friendly feature helps to pass the airport check-in area quickly without removing your laptop from the backpack. Just open the backpack compartment 180 degrees, put down the bag flat on the conveyor to pass your laptop through x-ray machine or scanner of security area. The process is fast, easy and efficient. The Everki Atlas Checkpoint Friendly Adjustable 17.3″ Laptop Backpack is a perfect laptop backpack for 13 inch to 17.3 inch display laptop or notebook. The adjustable and flexible laptop pocket features help to keep secure your laptop and protect from any kind physical damage. You don’t need to buy a different size backpack if you like to use a different display size laptop or notebook, just buy it and use for various size laptops. Separate lined pocket for Tablet, Kindle and iPad which ensure your device security. The unique designed pocket also assures easy access anytime, anywhere. Well organized compartments with huge space and easy access. 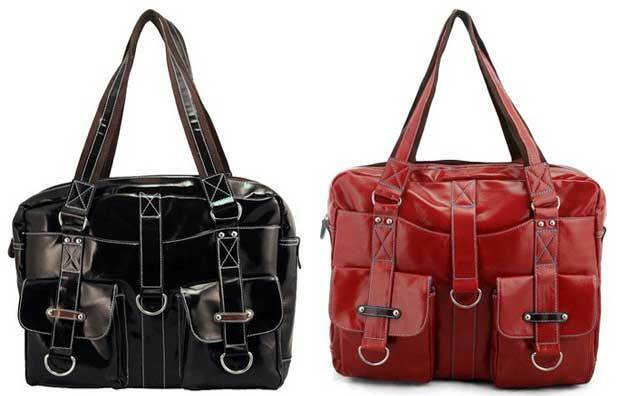 Separate compartment for laptop or notebook and other compartment for files and documents. 5 points balance strap features which ensure comfort and flexibility. Internal pocket for small gadgets and accessories like power cable, charger, smart phone, headphone, business cards, key rings, pen holder etc. If you need a backpack to carry your laptop only or you love a small backpack with simple design, then this backpack may not for you. 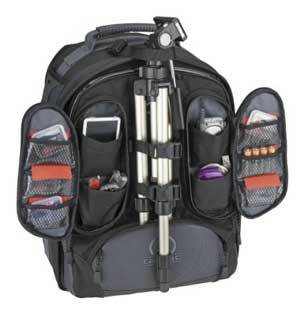 Because this is a large laptop backpack with multiple compartments and pockets. You can choose different one from here. The Everki Atlas Checkpoint Friendly Adjustable 17.3″ Laptop Backpack has a Rating on Amazon, 4.8 out of 5 and found 29 Customer Reviews when I write this review. 26 happy customers of this backpack give it 5 star rating and 2 others a 4 star rating that is the sign of their satisfaction. Let’s have a look at some popular reviews. 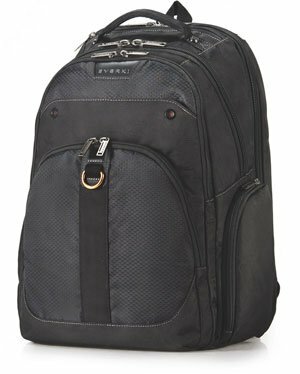 Buy a best laptop backpack that is better to keep secure your laptop, devices and essential documents in your travel time. 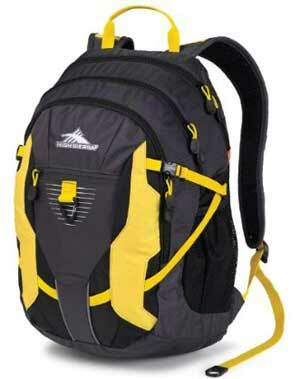 The Everki Atlas Checkpoint Friendly Adjustable 17.3″ Laptop Backpack is good one because thousands of customers are satisfied with this and you will be. Buy now from Amazon.com and get big discount with free shipping.